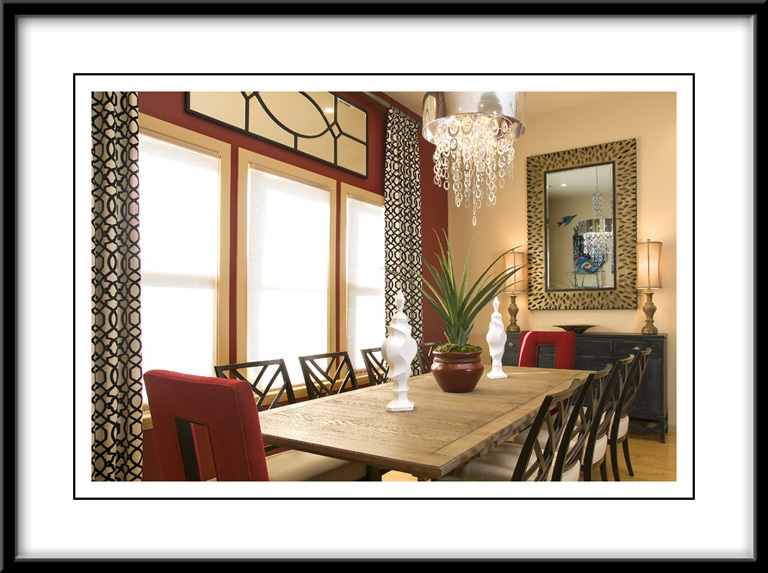 For many years, Accent Photography has had the honor of photographing for many Decorating Den Interiors designers. Each year, the company has an annual conference which culminates in an awards ceremony. The winners are chosen by top professionals in interior design, magazine editors, and each other. Here are some of the winning entries we have be fortunate enough to photograph.